I didn't get around to writing one of these posts last week because we were at the kite festival, but I thought I'd catch up with you all again this week. As I write this, I've only got two weeks left of my Summer internship; it's crazy to think how quick the time has gone! I was working Monday to Friday this week and then yesterday I came to Cambridge to see my sister for the weekend. It's been so nice to catch up with her and just have a girly day of shopping and afternoon tea: the latter, which you can read about here. 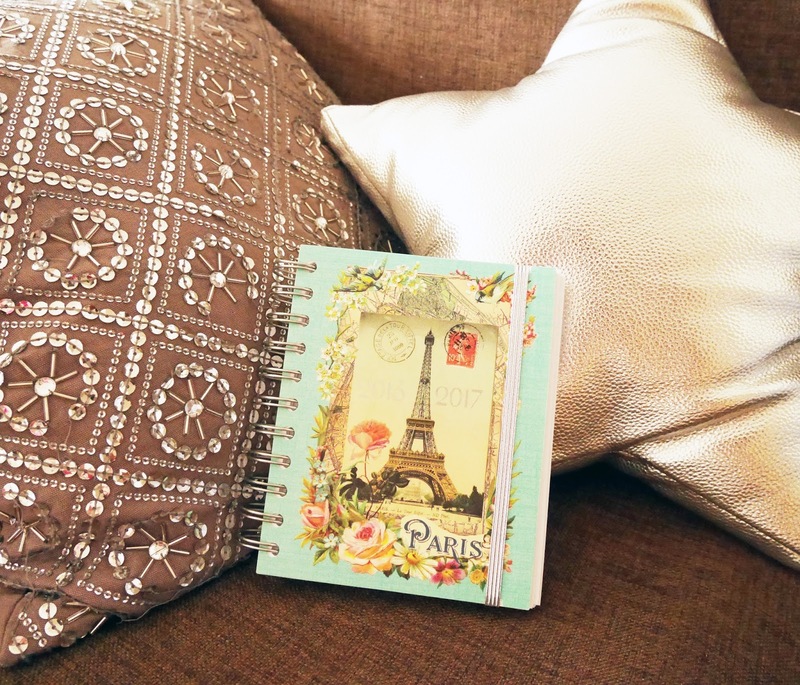 I bought quite a few new bits of stationary: including this Paris-themed organiser from Paperchase for university in September. This one is joint between the cakes at Patisserie Valerie and Ben & Jerry's Phish food. 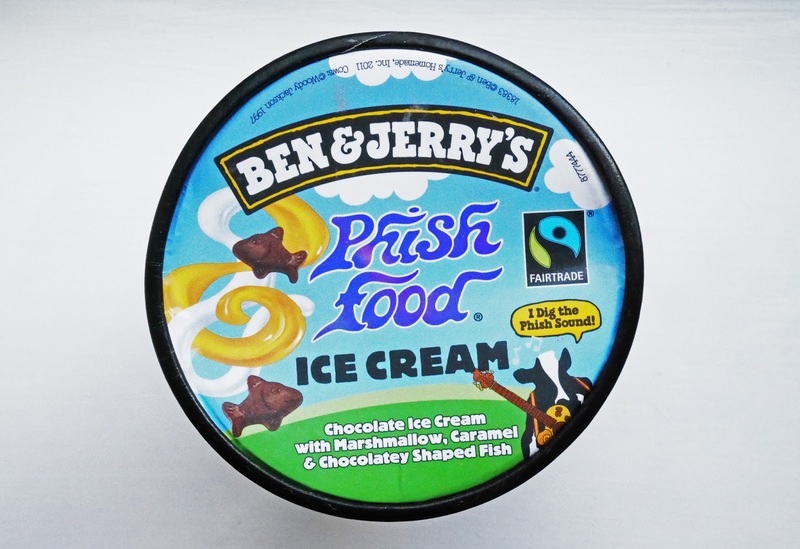 Phish food has been my favourite ice cream for as long as I can remember, so I was very happy when Mum reminded me that we had some in the freezer! Chocolate ice cream is definitely one of my weaknesses. Spending this weekend with my sister! It's very rare that we get the opportunity have a weekend just the two of us, so it's been so nice to have some quality time together! I've been following Tania's Instagram for a while now and it's just lovely! She puts so much effort into producing beautiful content and it was so nice to see something Disney pop up on her feed this week. 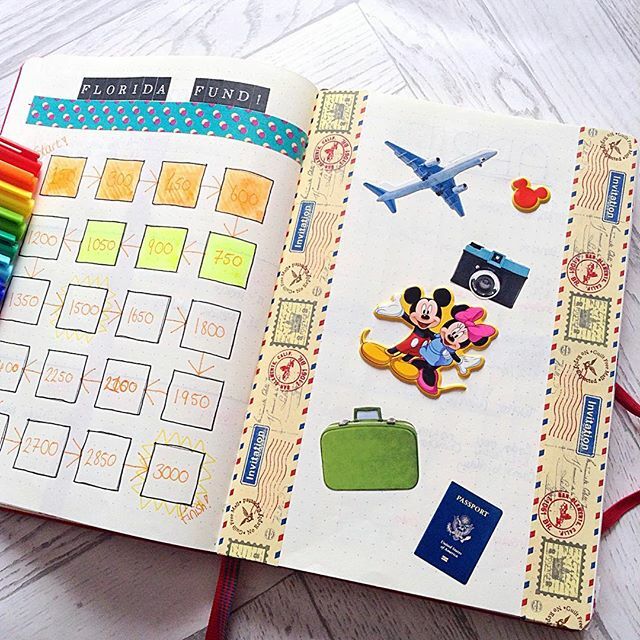 She's currently saving for Florida and I really enjoyed seeing her Florida fund pages in her bullet journal. Tania's also such a kind person, so make sure you go and follow her! This is a special mention to one of my best friends Steph (from SR Photography). She posted her Disneyland Paris trailer this week and it was so cute! I had the best time with Steph in Disney, so it was lovely to see some of the clips she'd filmed. Before I mention specific posts, I wanted to briefly talk about my friend Jamie's blog. 'Once Upon A Blog' has been one of my favourite Disney blogs for a while and recently Jamie had to switch websites and redesign her site. Her new site went live again this week and it's absolutely fantastic! She should be so proud of what she's created, it's full of so much Disney magic! Make sure you check out Jamie's new site here. Thanks for the shout-out! Definitely going to check out all the other Disney posts mentioned. Perfect way to spend a Sunday! I've never been to patiserie Valerie but really need to go!